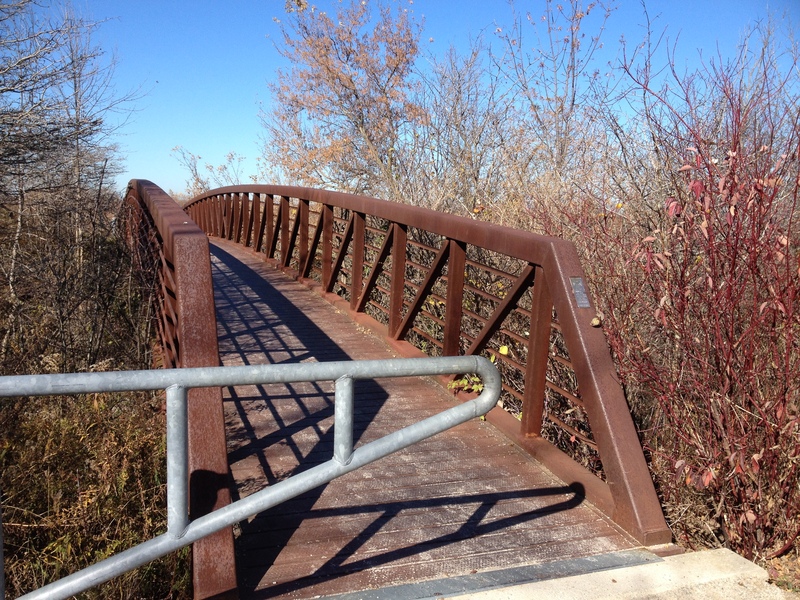 Let’s remember the bright and warm days of Autumn, now that we are stuck in the throws of Winter. 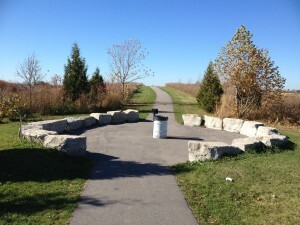 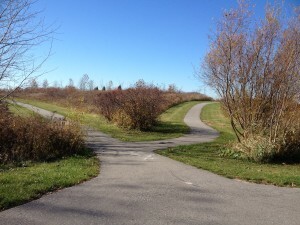 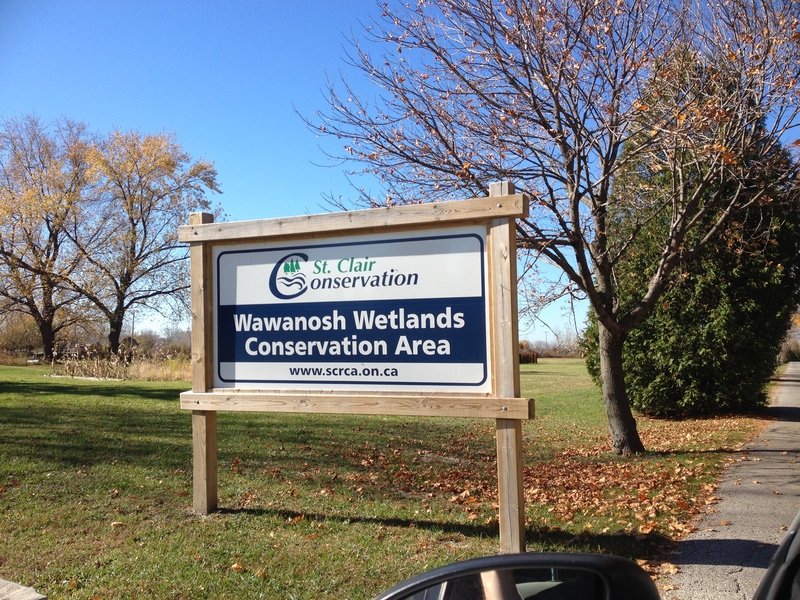 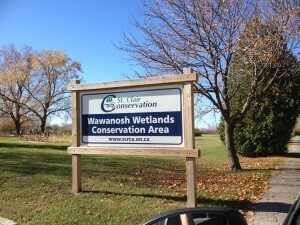 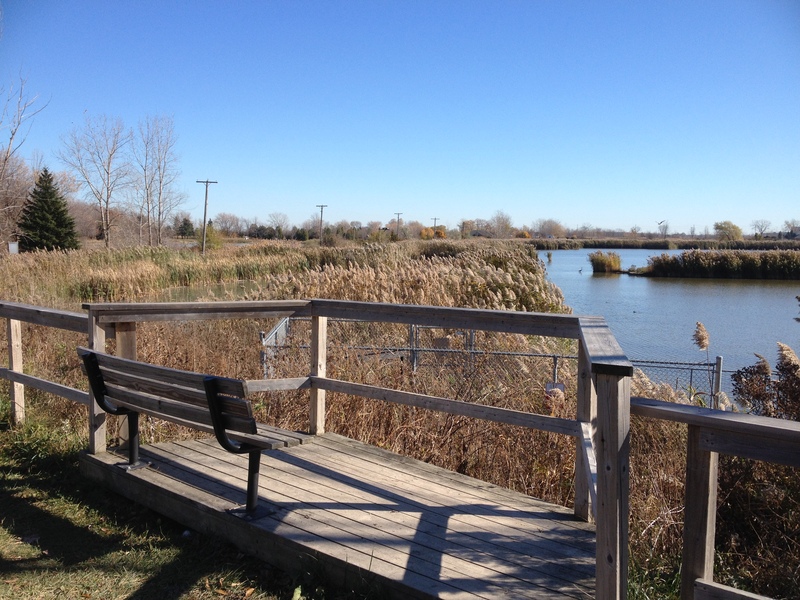 Wawanosh Wetlands Conservation Area is in Sarnia and is a nice place to go for a run. 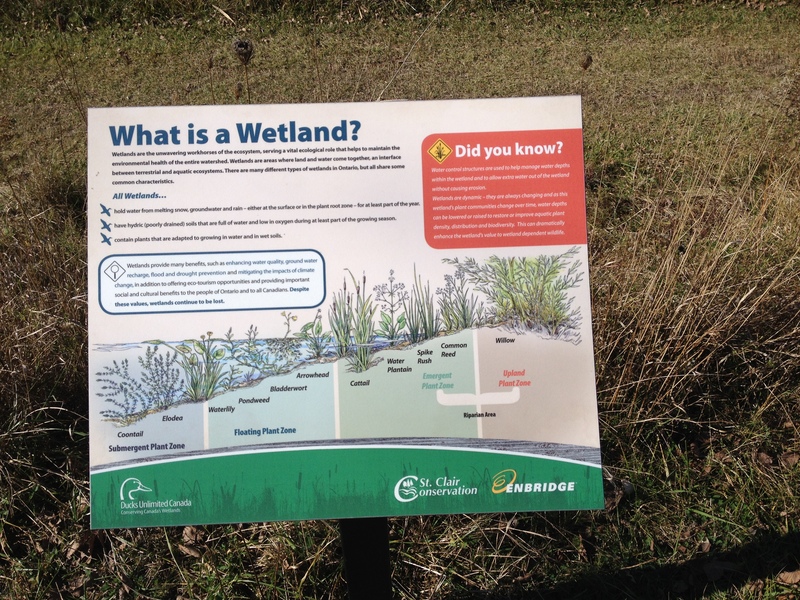 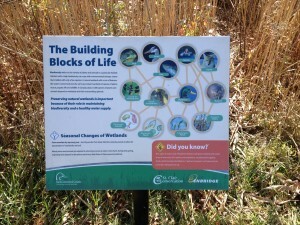 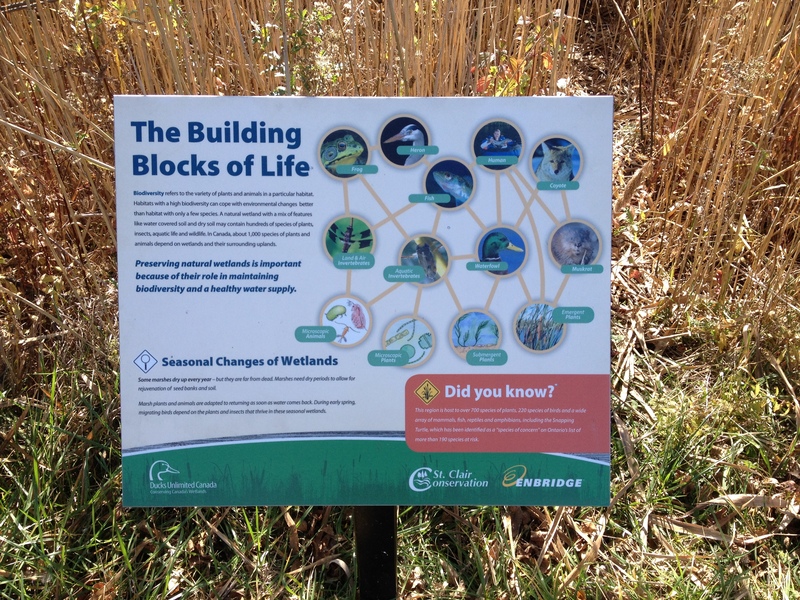 If you want to know more about Wetlands, click the picture to read the plaque that was along the trail side. I didn’t stop long enough to read it myself. Had to keep running! 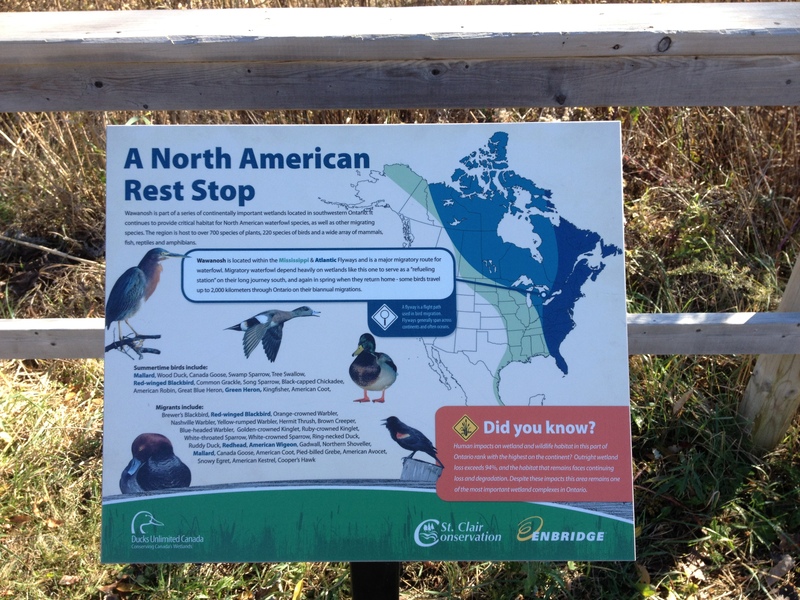 If I did want to stop, this would have been the perfect place! I didn’t see any wildlife during my run, but there were a few other people enjoying the trail that might have scared them away. 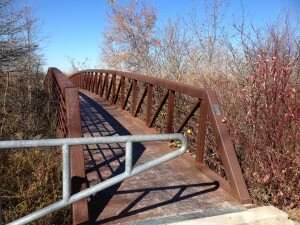 The trail looped around the pond, but this bridge linked it up to the paved trail that runs for kilometers. 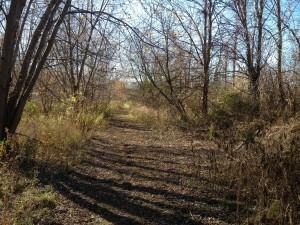 I decided to explore it as well. 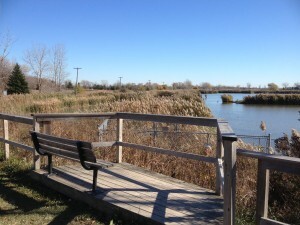 You can see that I ran around the pond, and then I took the paved trail up to the main road, Modeland, and ran back down the paved trail on the other side of the river. 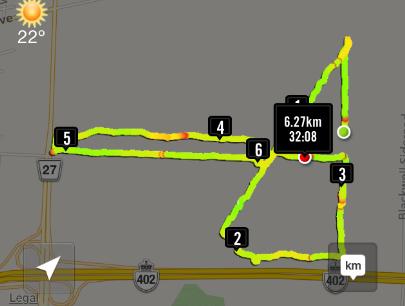 I enjoyed this run and hope you’ve enjoyed the photographic tour.